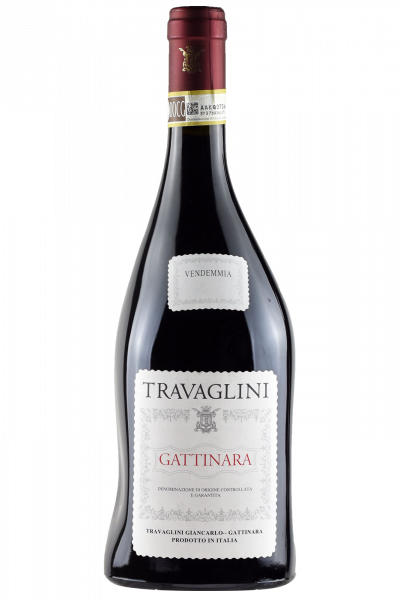 Very often, one falls into the error of thinking that only wines like Barolo and Barbaresco come from the Nebbiolo grapes, but this is not true and Gattinara, in fact, is another great son of these grapes! We are in the heart of Valsesia just a few kilometers from Vercelli; here, among these beautiful hills is the Travaglini company, a beautiful reality that has been handed down from father to son since 1958. Now managing the winery is Cinzia (the granddaughter of Arturo the founder) together with her husband Massimo (enologist and winemaker) who are driven by a great passion for this land and, above all, for this great grape, they carry forward the cellar with pride and with great results. Garnet red with beautiful transparency and brightness, reveals hints of ripe fruit, cocoa, licorice and anise on the nose, wrapped in a striking balsamic effect. Perfectly matching to the tasting, it is soft and supported by beautiful acidity and invigorating tannins. Simply perfect with the mixed boiled meat of the Piedmontese tradition but also with a simple fillet with mushrooms.